The success of G2 Construction is dependent on the employees we have working for us. Our team consists of highly experienced and educated project professionals. From our office staff to the field crew, we value each member of our team and pledge that their quality of work stands behind the G2 Construction mission. Doug Gunther is the President and Founder of G2 Construction. Doug is a master carpenter, having grown up in a family of contractors and craftsmen. His extensive knowledge and expertise in the construction industry gives Doug a firm understanding of the requirements of each project, large or small. 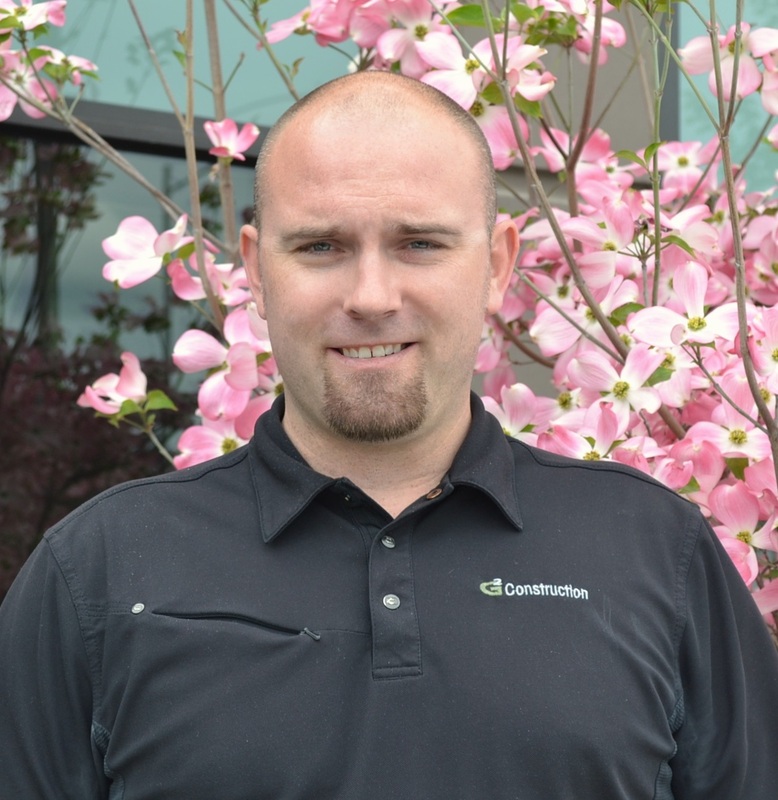 With an impressive resume under his belt, Doug is both well-known and well-respected in the local building industry. It is Doug’s aspiration to always exceed our customer’s expectations by finishing our projects with superior quality, craftsmanship, and unbeatable service. 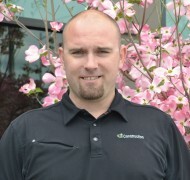 Ami Gunther is the Vice President and co-founder of G2 Construction. Alongside Doug, Ami has helped create the successful company that G2 Construction has become. 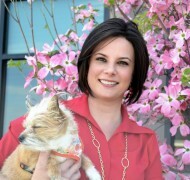 With a background in bookkeeping and contracts, Ami has the expertise to keep projects organized and running smoothly. She’s a whiz with numbers, creative with design, and welcomes the opportunity to work directly with clients on the interior decoration of a project. In addition to promoting the business, Ami is dedicated to supporting our local community through various fundraisers and sponsorships, including organizing and hosting the annual G2 Golf Tournament in support of Camp Patriot and sponsoring the annual POPP Fur Ball. 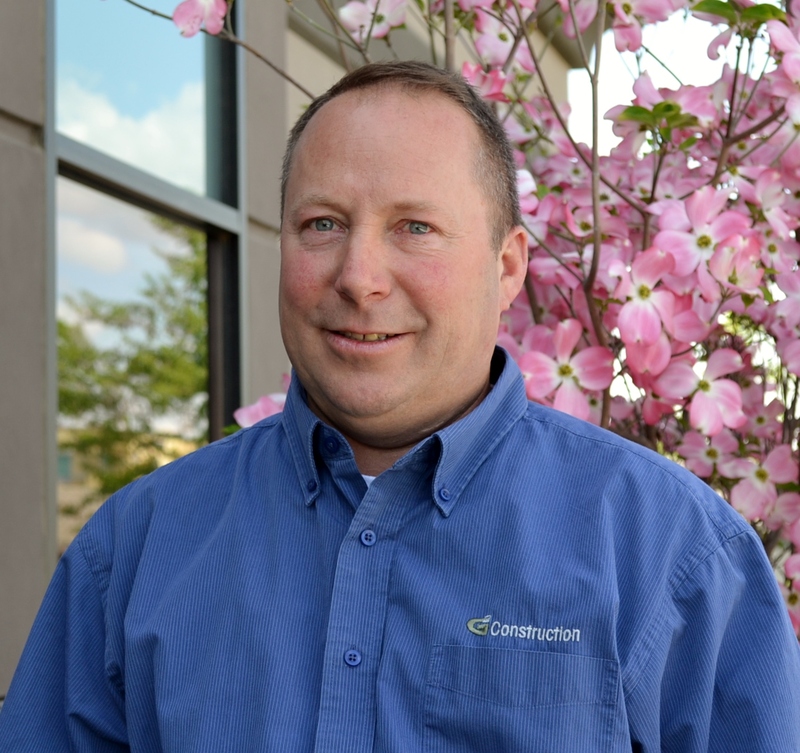 Brad Boler serves as Project Manager with G2 Construction. With a mix of state university degrees and extensive field work, Brad continually demonstrates a proven ability to plan, direct, coordinate, and budget a wide variety and complexity of construction projects, often at the same time. Having worked with G2 since 2007, Brad has helped create the positive work environment of our company and establishing G2’s well-respected reputation for expertise, quality, and honesty. often several at a time. With his field experience and prior background in software development, Tyler brings a strong foundation to his role as Project Manager here at G2. Tyler understands the importance of organization, communication, and effective leadership and works closely with Owners, Architects, Engineers, and field staff to ensure projects are completed on time, within budget, and to the highest standards. Andy Jensen is our in-house Accountant and comes to us with an array of financial expertise in the construction industry. 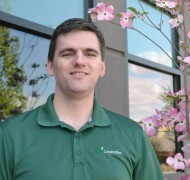 He has a Bachelor’s Degree in Accounting with specialties in auditing, cost accounting, and construction accounting. Andy has also previously provided independent tax and accounting services to small business owners and individuals. He understands the importance of crunching numbers accurately and efficiently and as a result, works tightly with our team on the details of each project. 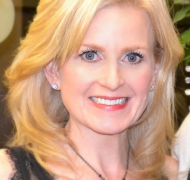 Gretchen Payne serves as Project Administrator and Office Manager at G2. 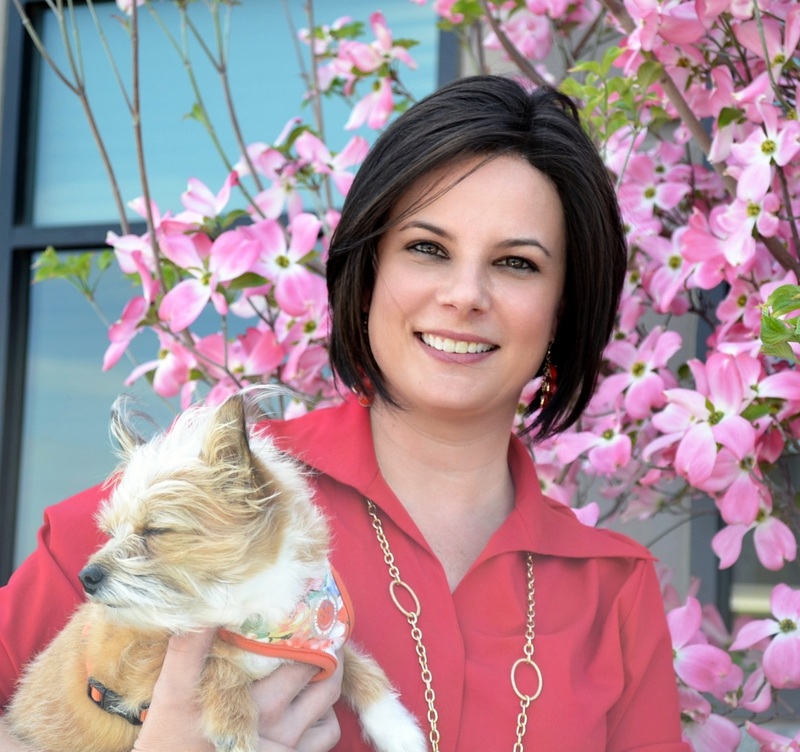 From contracts to closeout, Gretchen is our go-to for keeping the office running smoothly. 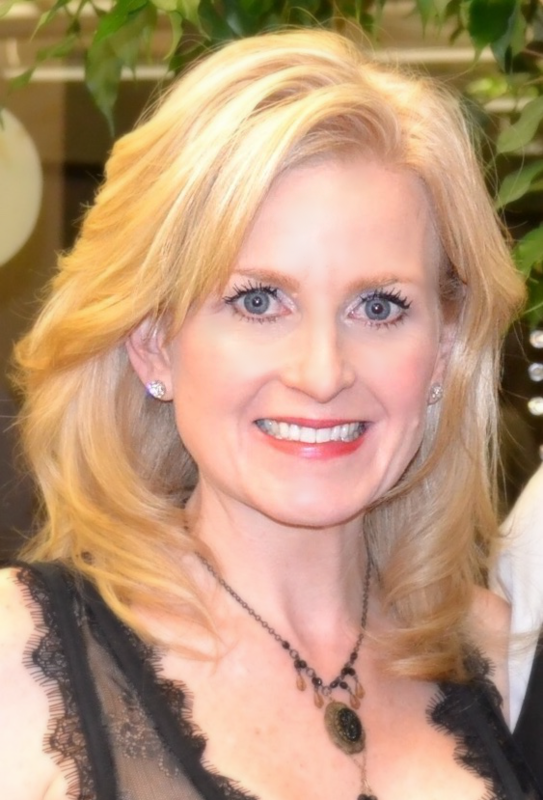 She has a strong background in administration and project support, having previously worked with various engineering, government, and public agencies. Her work history enables her to be organized and efficient, while lending a creative approach to the business. Gretchen understands the importance of all of our clients and industry associates and continually strives to build positive, lasting business relationships. With over 75 collective years in the construction industry, hands down we have some of the best crew in the area! Our team boasts a vast array of skill sets, giving us the ability to construct a multitude of building types for a variety of industries. Our crew is experienced in concrete, wood and metal stud wall construction, building foundation and concrete work, and heavy equipment operation. We have the manpower and ability to self-perform these scopes or work in conjunction with our “A-team” of subcontractors to guarantee projects stay on time, within budget, and exceeding quality construction methods. Interested in joining our G2 family? Click the Contact Us tab to learn how. Cruiser joined the Gunther family at just seven weeks old in the same year that G2 Construction was started. Cruiser loves his daily routine of going to the G2 office (especially the treats), but he always lets you know when he’s worked enough and it’s time to go home! It’s a good day if he gets to ride around with dad in the big truck visiting job sites. 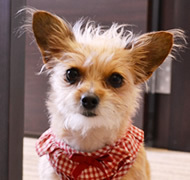 He’s definitely one of the smallest construction dogs around, but don’t tell him because he thinks he’s a tough guy! When he’s not working Cruiser enjoys long car rides, walks in the park, and laying in the sun. 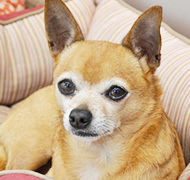 Chloe was a surprise addition to the Gunther family in December of 2012. She appeared out of nowhere alone and cold in the street when Kayla and Ami were delivering Christmas to a family in Pasco. We think she was on the lookout for an easy target. Her sweet and charming personality, along with her adorable hairdo, made it easy to bring her home that night. Chloe immediately turned on the charm with Cruiser and he quickly accepted her as the annoying “little sister”. Chloe loves people, ALL PEOPLE, and her favorite thing to do is greet guests. The best thing about Chloe is that she never has a bad hair day and she’s always willing to entertain! When Chloe isn’t busy socializing at G2 she enjoys slumber parties with the girls, playing fetch with one of her many tiny toys, running down the hill after birds and bunnies, getting belly rubs, and BEST OF ALL bugging Cruiser! Interested in becoming a part of the G2 family? Click below to find out how you can become the newest member of our team!